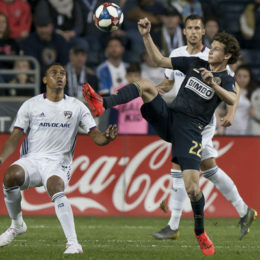 The Union are on a hot streak. 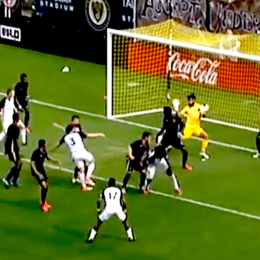 It’s not the first time something like this has happened, so let’s take a look at when it’s happened before. 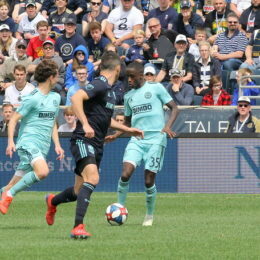 Can David Accam still turn out to be what every Union supporter hoped? 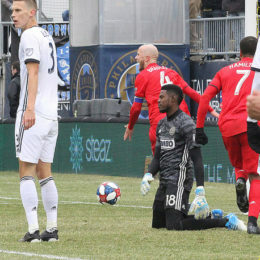 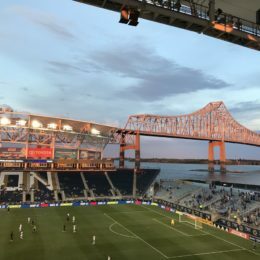 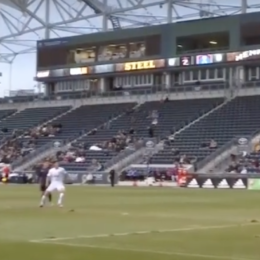 While Philadelphia Union have begun to tap their potential in players like Kai Wagner and David Accam, the one area where the Union have yet to translate raw opportunity into tangible advantage is their set-piece game. 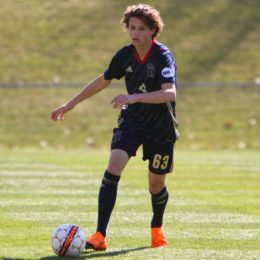 How much more of Brenden Aaronson are we going to see?